Does Marketing Make You Frown? Custom marketing tools to grow your practice. Helping independent dentists thrive in a corporate dentistry world. 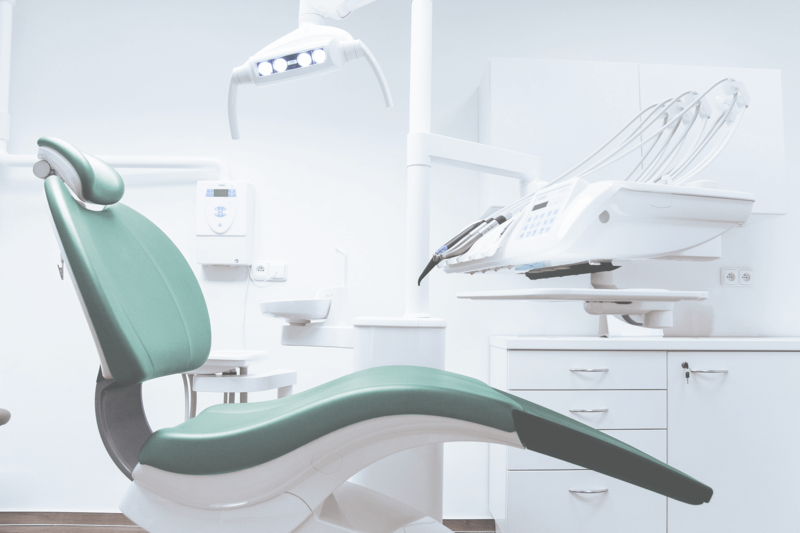 Competing with corporate dental chains with enormous marketing budgets? Decreasing profits due to PPO participation and no group purchasing power? Struggling to find a predictable revenue stream each month? Potential new patients are going online right now to look for a dentist. You need to be in front of them, but you’re not. Driving traffic to your website, expanding your online reputation and generating quality patients referrals is something YOU can’t do while you’re working — you only have so much time. Large, expensive agencies are out of the question and local marketing companies simply don’t understand dentistry. Driving traffic to your website, expanding your online reputation and generating quality patients referrals is something YOU can’t do while you’re working — you only have so much time. Large, expensive agencies are out of the question and local marketing companies simply don’t understand dentistry.Driving traffic to your website, expanding your online reputation and generating quality patients referrals is something YOU can’t do while you’re working — you only have so much time. Large, expensive agencies are out of the question and local marketing companies simply don’t understand dentistry.Driving traffic to your website, expanding your online reputation and generating quality patients referrals is something YOU can’t do while you’re working — you only have so much time. Large, expensive agencies are out of the question and local marketing companies simply don’t understand dentistry. 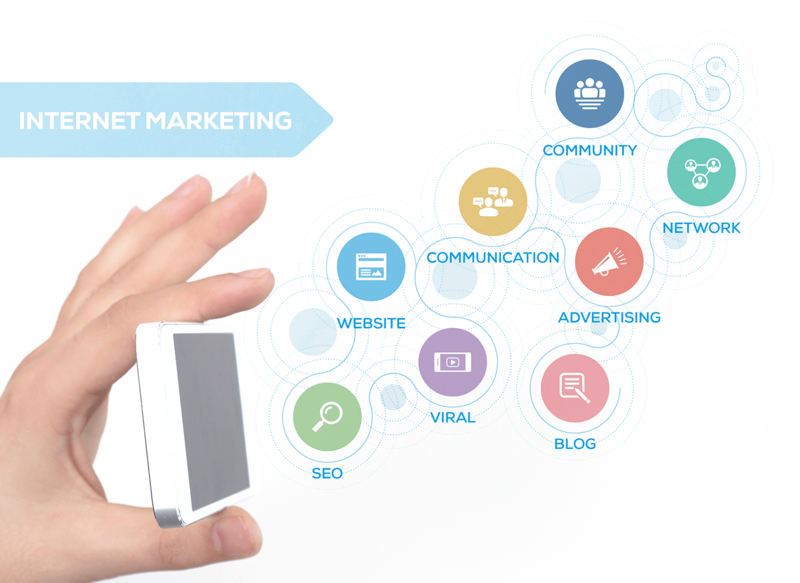 marketing tools geared to grow your practice. We don’t just build websites—we give you a 24/7 way to bring new patients into your practice. SmileMore Marketing creates elegant, customized web solutions that reflect the quality of care you provide—and that get your phone ringing. SmileMore Marketing helps new patients find you, with cutting-edge search engine optimization and paid ads. Our partnership with Google ensures you’ll receive the best advertising management with real-time reporting so you can see measurable results. Connect with the right new patients using Facebook advertising. Our ads utilize specific demographics to target the patients you want in your practice. We can even continue to market to those who have seen your ad but haven’t scheduled. Offer your uninsured patients a Dental Savings Plan and revolutionize the way you get paid. You have the final word on enrollment fees, discounts given, and treatment included. Watch our short video below or click here to learn more. Today’s busy patient connects on social media. If you’re not there, you’re missing out. But you don’t need a dedicated staff member to manage your social media campaigns or write patient-attracting blog posts. We can do it for you. Our graphic designers create modern, sophisticated logos to represent your dental practice. We can make your brand more cohesive with referral cards, business cards, appointment cards, referral pads, and other specialty items. SmileMore Marketing has helped over 100 independent dentists bring new patients into their practices. Takes the guesswork and learning curve out of marketing. Discovers the best place to invest your marketing dollars. Builds loyalty programs and a recurring revenue streams. Drives new patients to your door. Schedule your free Marketing Strategy Consultation. roadblocks are keeping you from your goals. Wish you had more loyal, fee-for-service patients? Would you benefit from a predictable monthly revenue stream? to create your in-office plan. It’s been great to work with SmileMore Marketing! From identifying ways to help our company grow to branding our business, SmileMore Marketing is our go-to marketing agency.